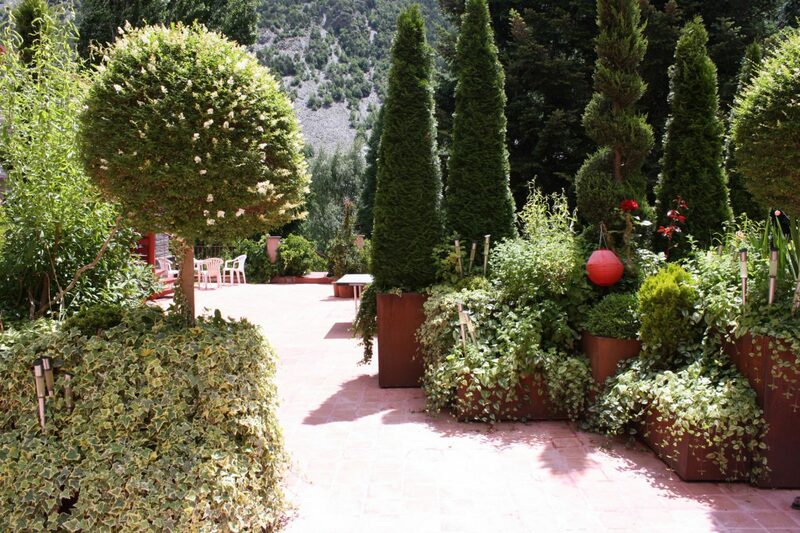 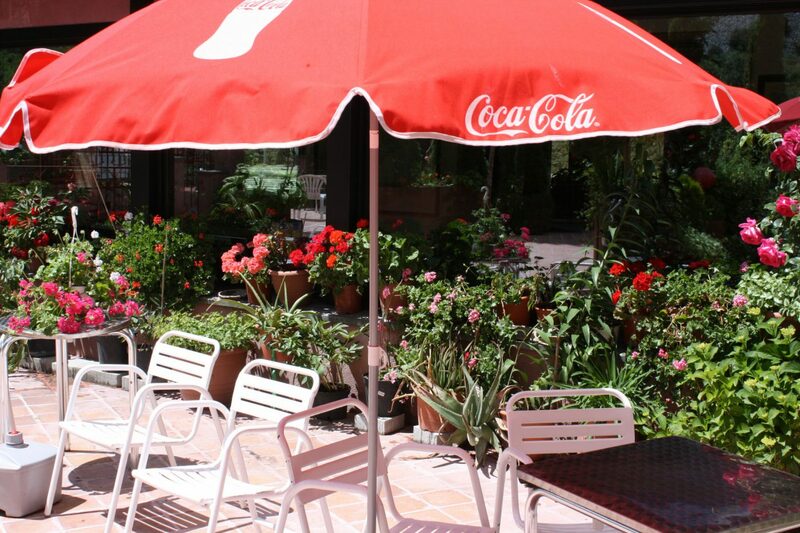 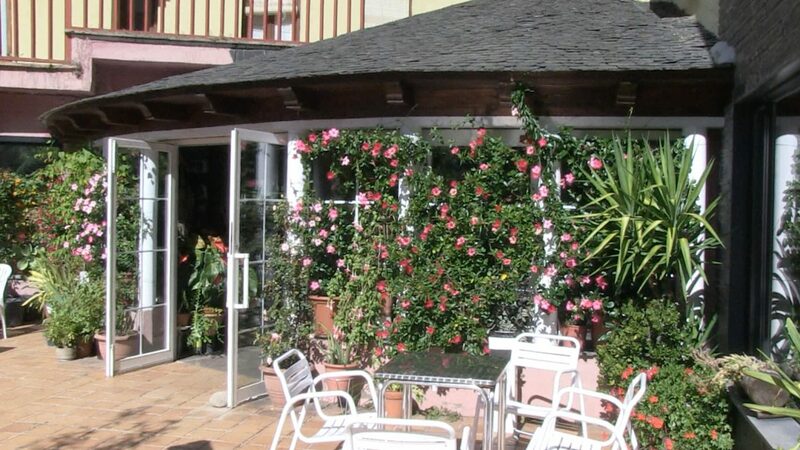 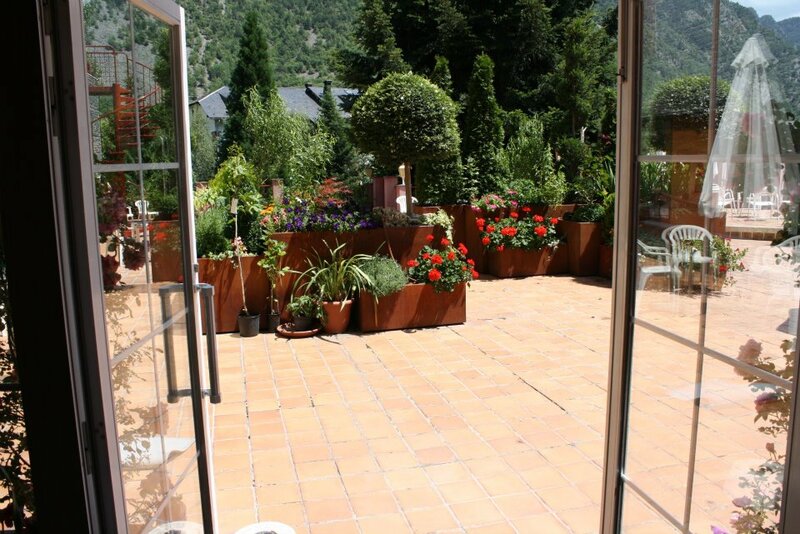 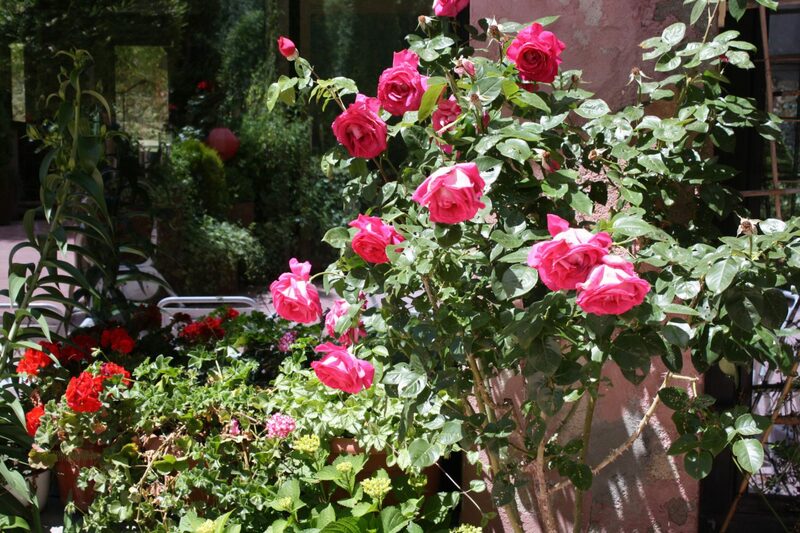 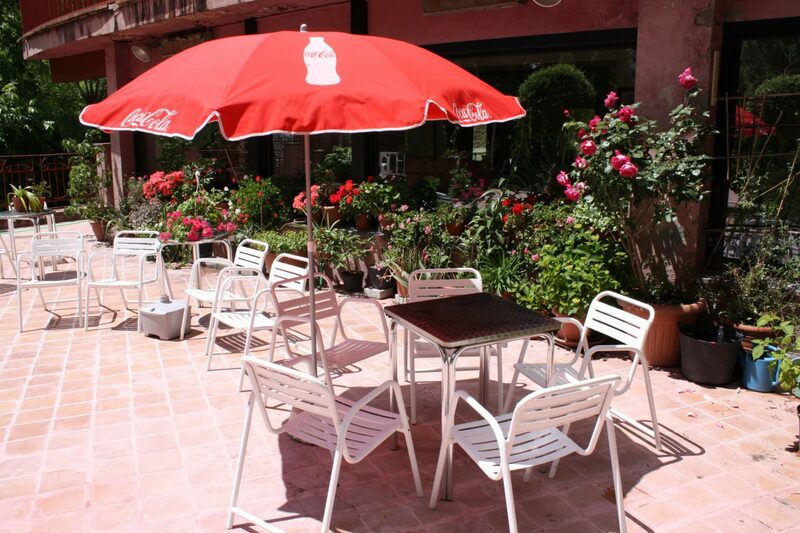 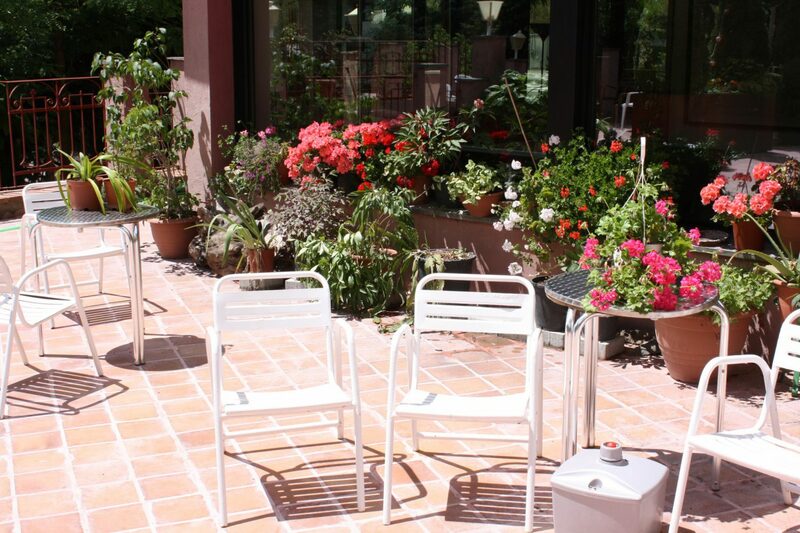 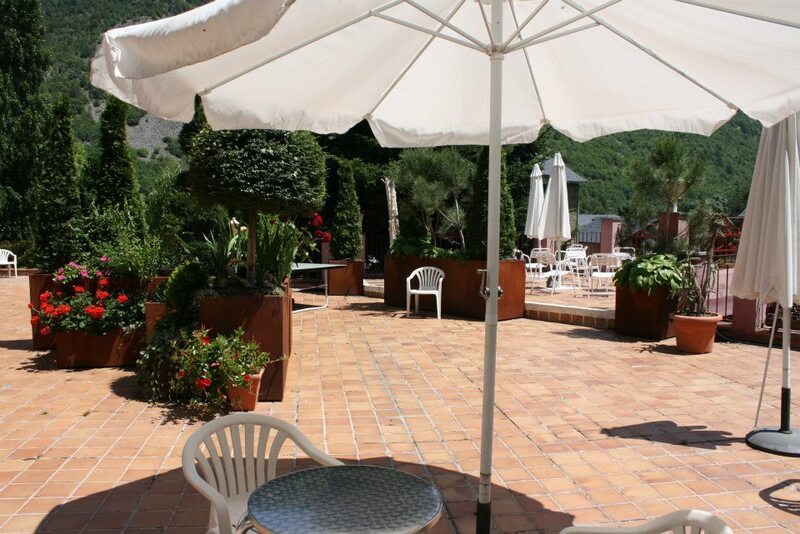 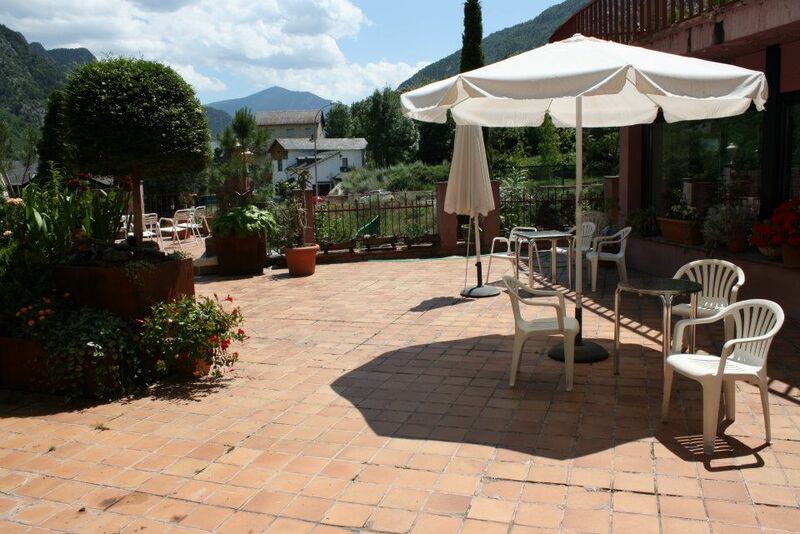 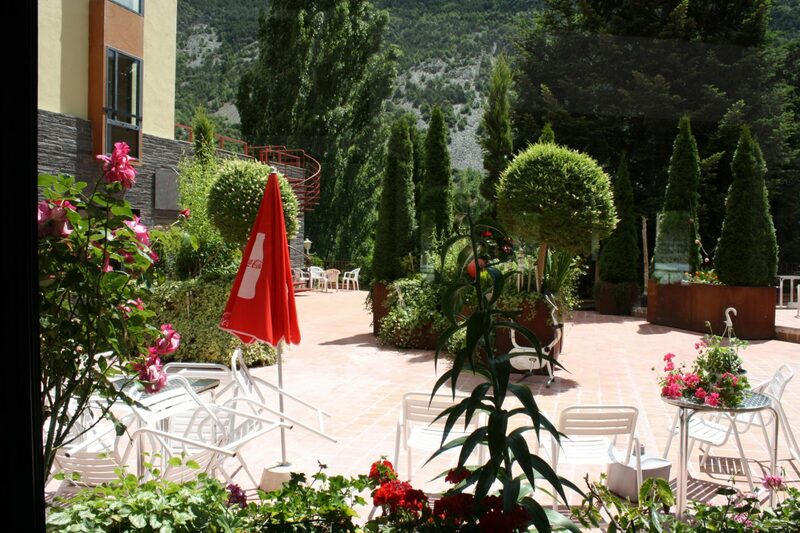 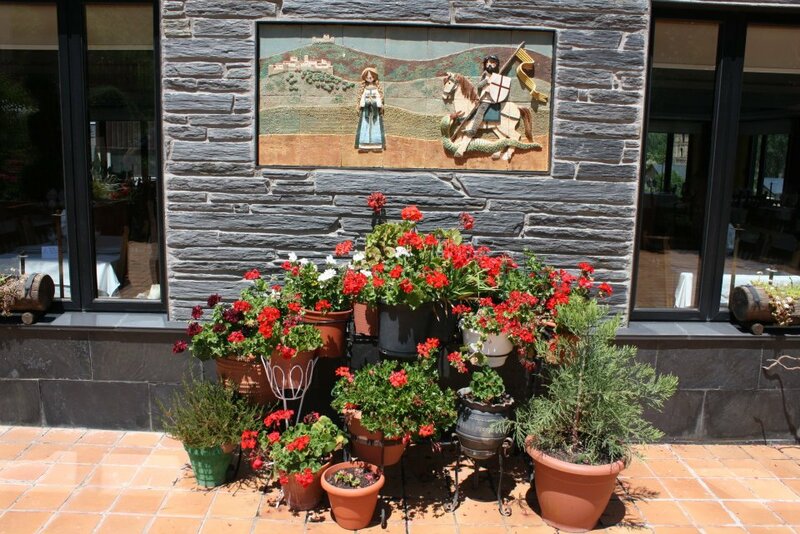 In our terrace you can enjoy the fresh air of the Pyrenees while taking, a drink or coffee surrounded by beautiful flowers. 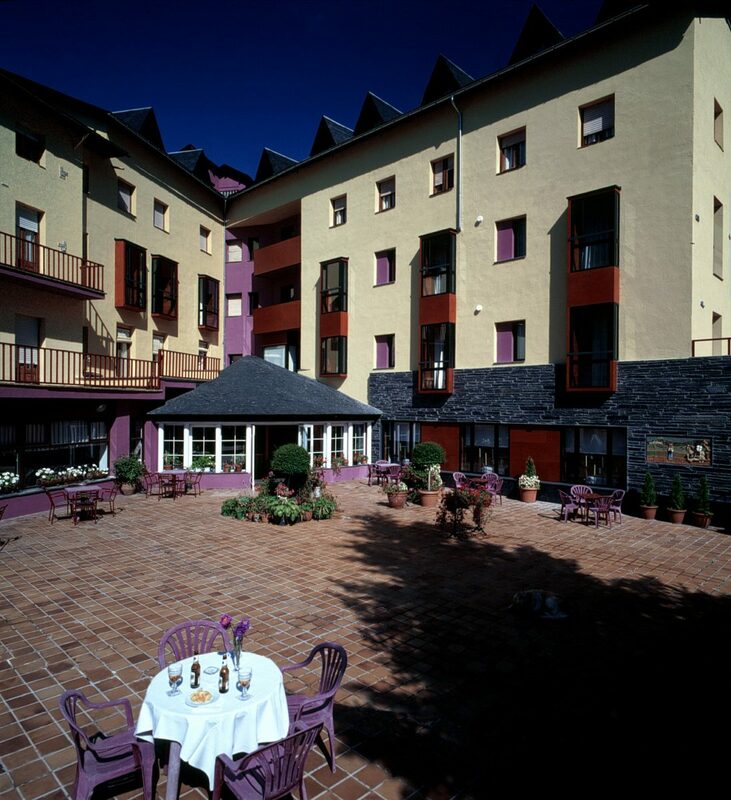 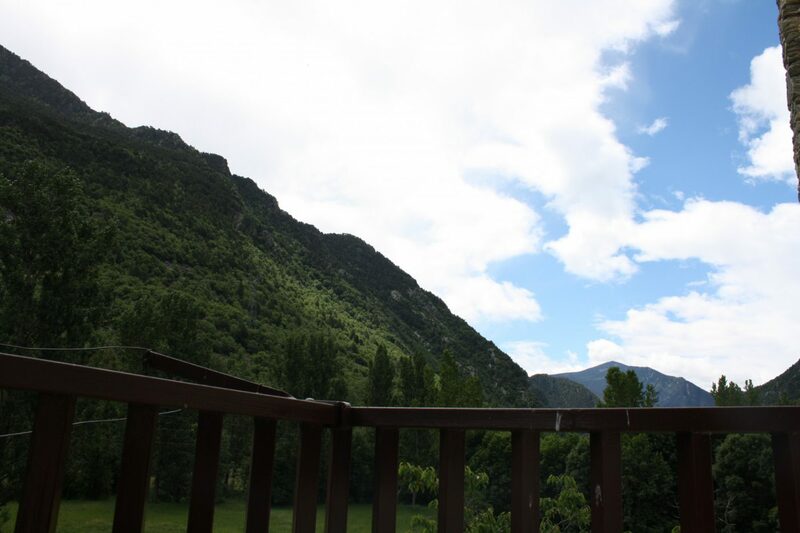 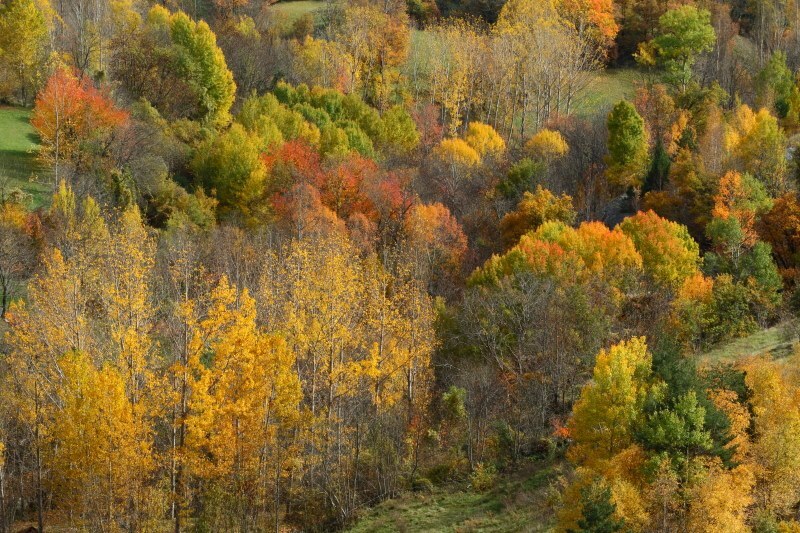 Ribera de Cardós is the capital one of one of the historic valleys of the Pallars Sobirà. 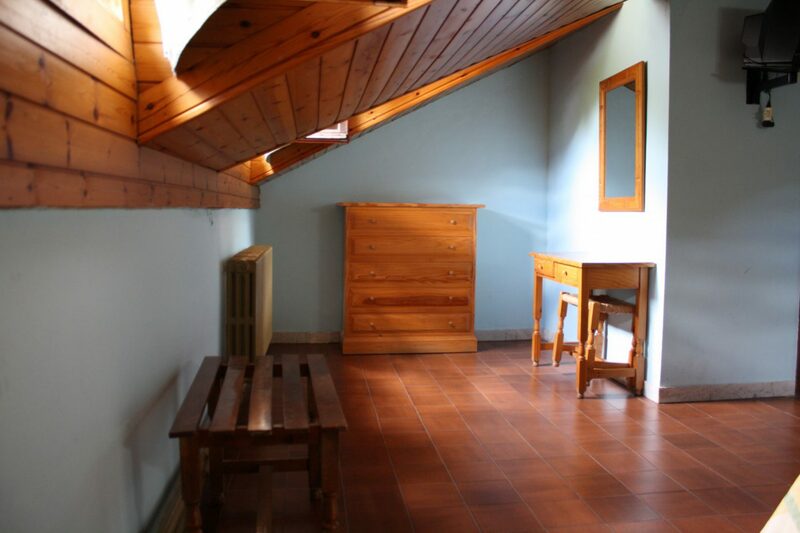 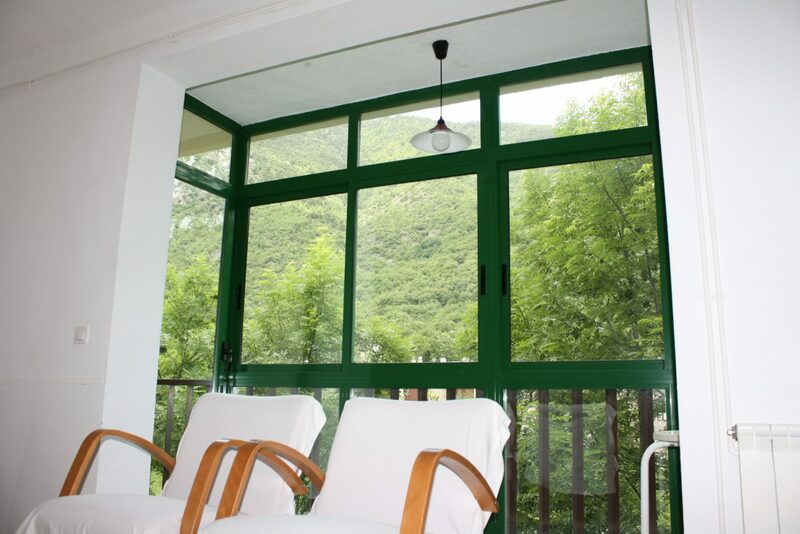 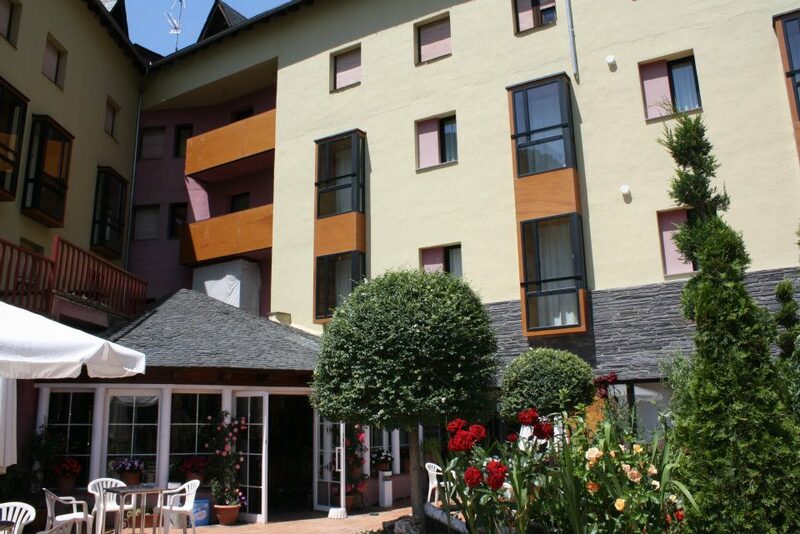 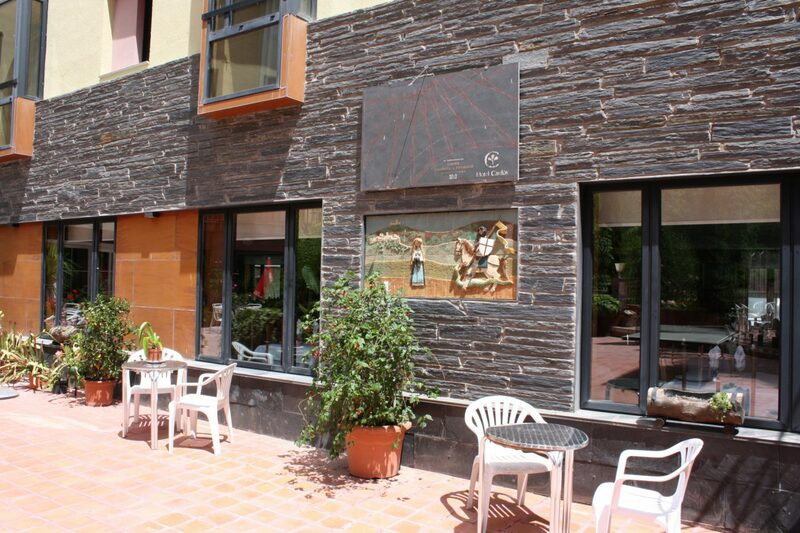 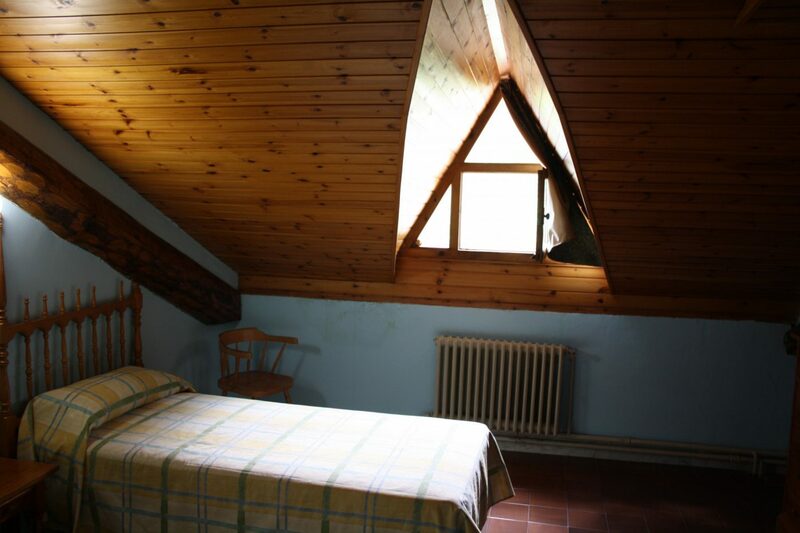 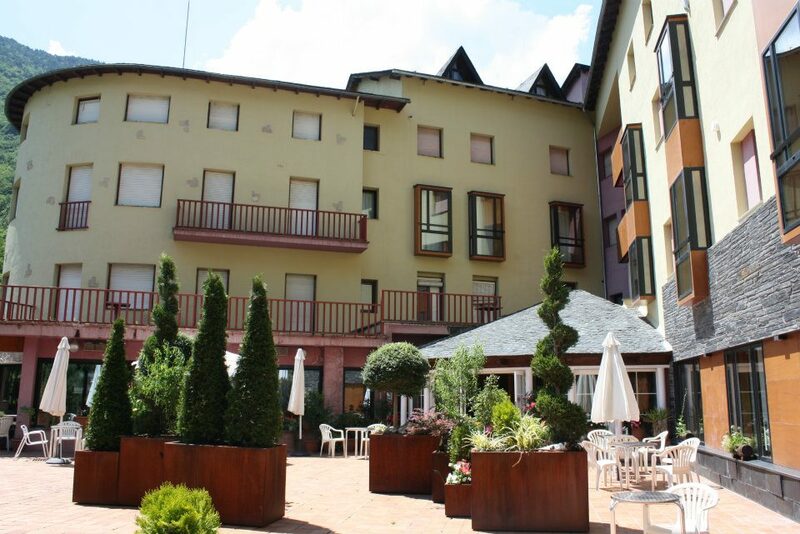 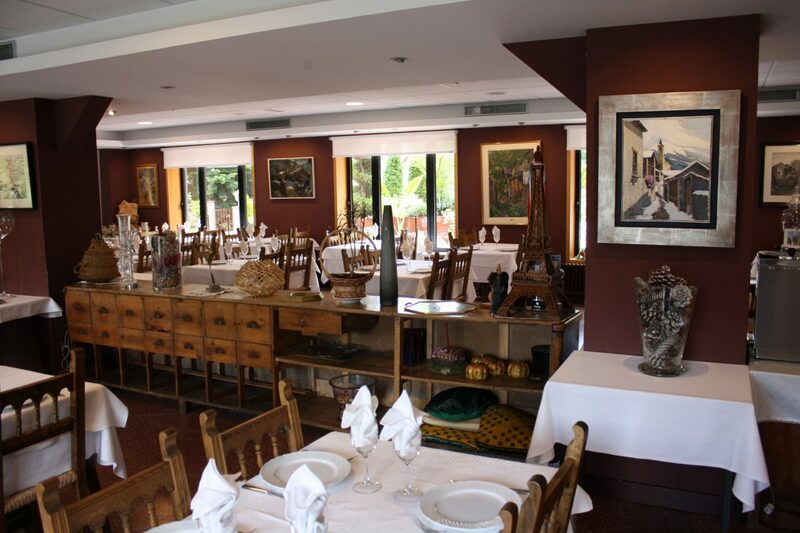 The village is found at the foot of the mountain Pui Tabaca, at an altitude of 898 m and 9 Km from Llavorsí.